Fraktur was also created simply for fun. Some schoolmasters created drawings as rewards of merit for their students. Others were simply decorative pieces. 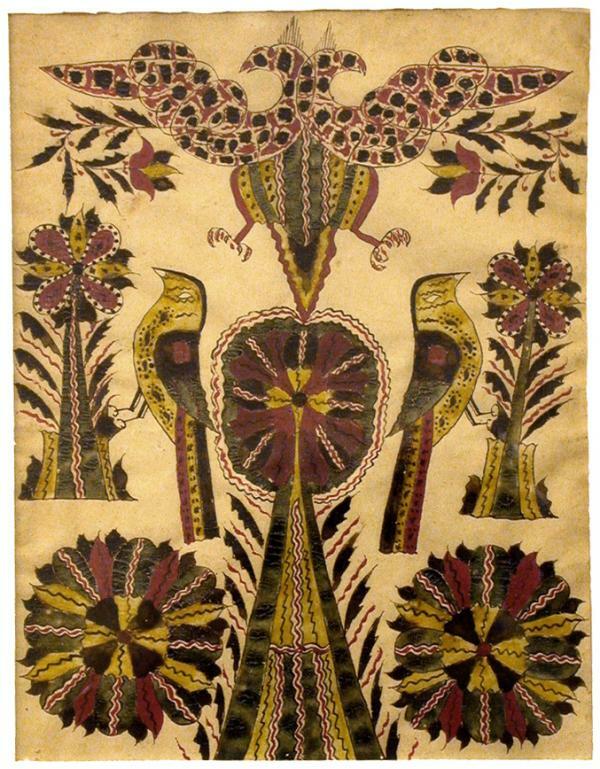 Regardless of purpose, fraktur was attainable and personal art, and very popular with 19th century rural families of Pennsylvania.